Happy Saturday, can you believe it's October already? You know what that means right, a brand new Challenge! 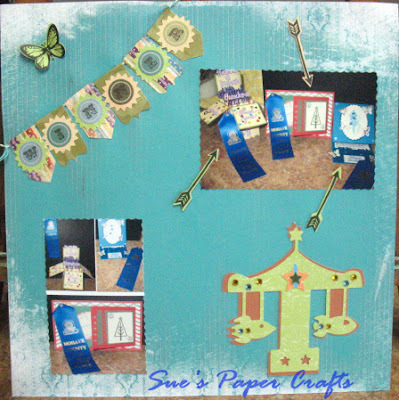 First, we have the gift certificate winner and our top projects to announce from Friday Challenge 67 - "Stamps and Embellishments!" There were some absolutely beautiful entries. Thank you for playing along and sharing your inspiration with us! 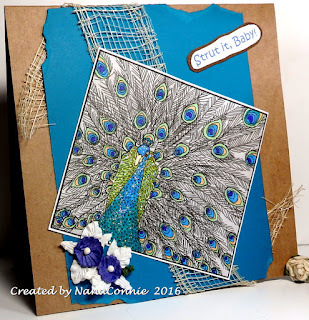 We just love to see what you create! 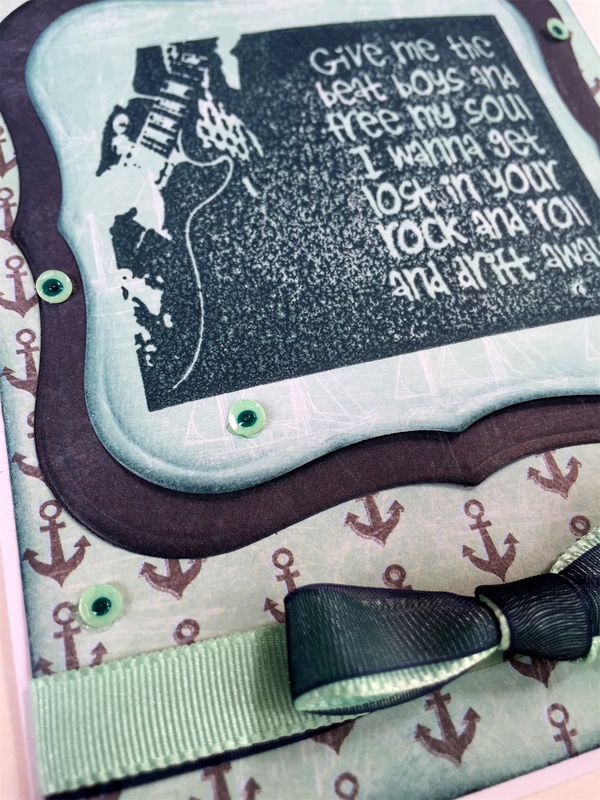 Hello Quick Quotes readers, I am so excited to be bringing you the October Challenge Inspired by a Song. There are so many places you can go with this theme. I created for you both a layout and a card. I hope they inspire you to play along this month! I love music and have lots of concert photos but I decided on a non musical photo. 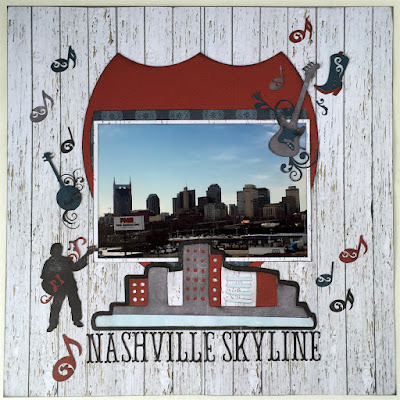 I titled my page "Nashville Skyline" after a Bob Dylan album. It works perfectly. I snapped this photo as we cruised into Nashville one crisp February morning. 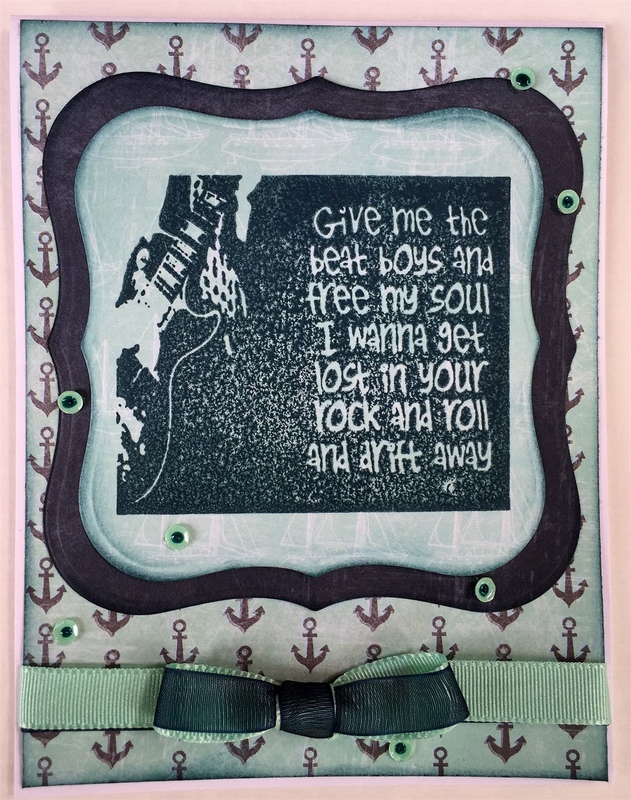 I electronically cut plenty of neat musical die cuts out of several different Quick Quotes papers to accent the photo. I die cut a road sign for the mat to tie in the travel element. 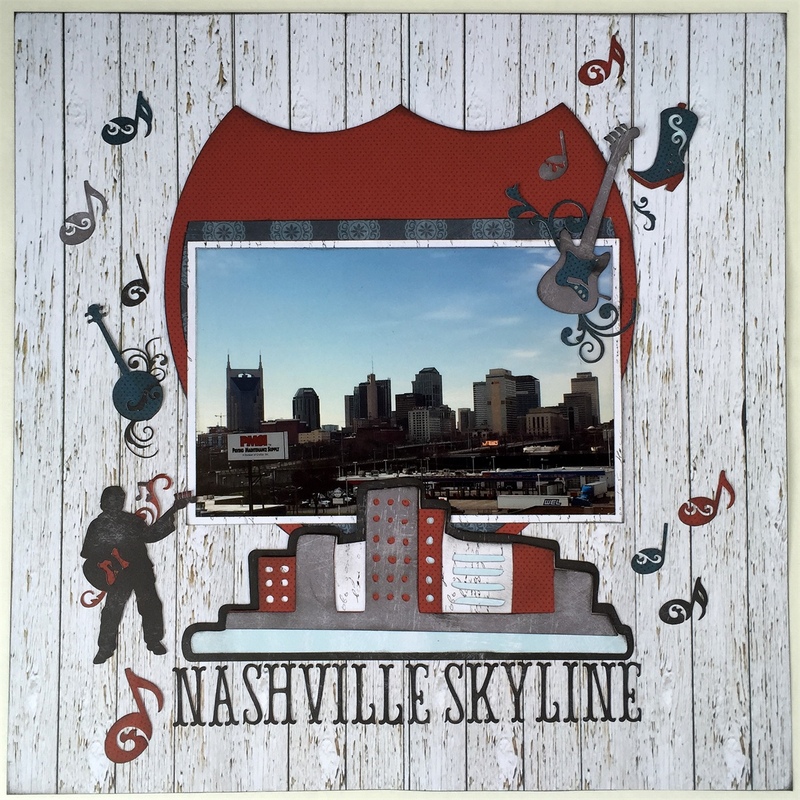 To give the page that country chic Nashville look I added it all to a background sheet of Quick Quotes Farmhouse 104 paper. 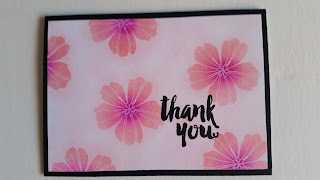 My second project is a card I made with a new stamp. I just loved this quote from the song Drift Away by Dobie Gray and it works great with the Anchors Aweigh collection. To dress it up a bit I added some tiny sequins with a drop of glass accents in the center. 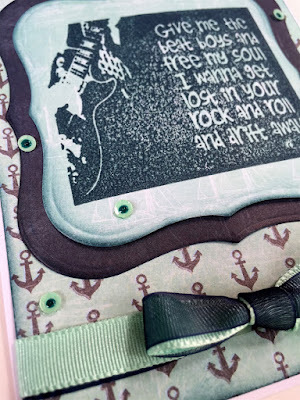 Technique Junkies Stamp - "Free my soul"
Please join us for this month's challenge Inspired by Music (title, album, lyrics or even music patterns... you get the picture) and let us know the story behind your choice. This month's challenge theme is "Music Inspired". 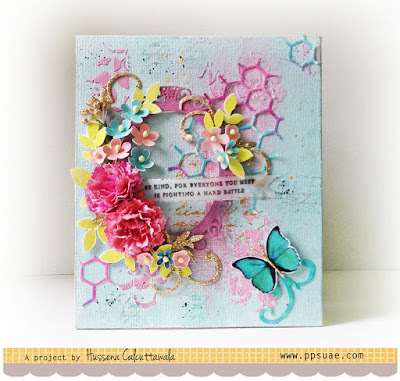 Create a layout, card, tag or off the page project using music inspiration as part of your design - be creative! Challenge begins today and is open until 11:55 pm PST on 10/25. (*QQ Prize Disclaimer: Prize contest open to US residents only. If you live outside the US and want to play, you are responsible for any shipping costs for prizes won. Thank you for the gift certificate win!!! Congratulations to all of the winners.